Adventure tours to explore West Timor Nature,Culture and Tribes. Arrive at Kupang airport in West Timor. You will be met by our guide and by car drive to Soe for about 2 hours. Dinner and overnight at Bahagia 2 Hotel. After breakfast you start a whole day trip to Boti. A four wheel drive Jeep takes you to Boti village which is located about 50 km in the south of Soe. Boti is considered to be the most famous traditional village in West-Timor, known for its unique “independence” and extraordinary beliefs and culture. Boti is not only the name of the villages but at the same time the name of the tribe living there. The people there are one of the last in Timor to maintain the original beliefs and also still practice them strictly like their ancestors did. Experience the uniqueness of culture and get in touch with the indigenous people. In the afternoon you return to your hotel. Dinner and overnight at Bahagia 2 Hotel. In the morning you start a small excursion to the beautiful Oesela waterfall. 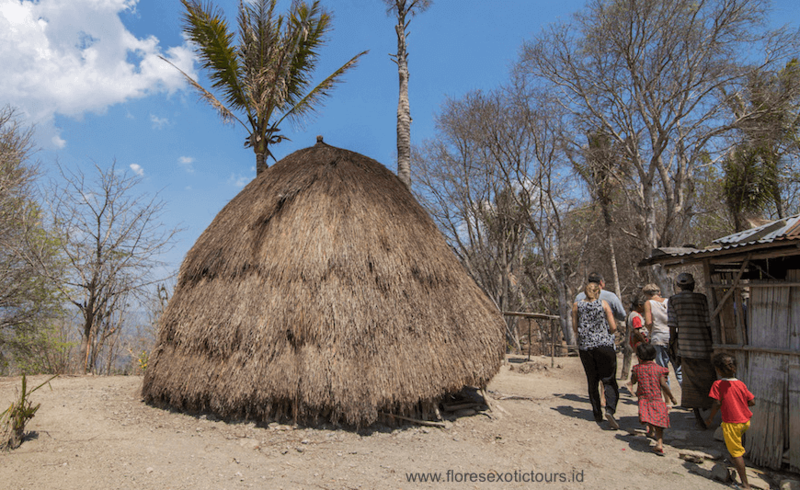 On the way back to Kupang you drop by at the house of the Paah family at Lasiana Beach, they are not only famous players of the traditional instrument called Sasando but they also build it, then visit Lasiana Beach. Dinner and overnight at On the Rock Hotel Kupang. Morning free program before transfer to the airport for your next Destination.